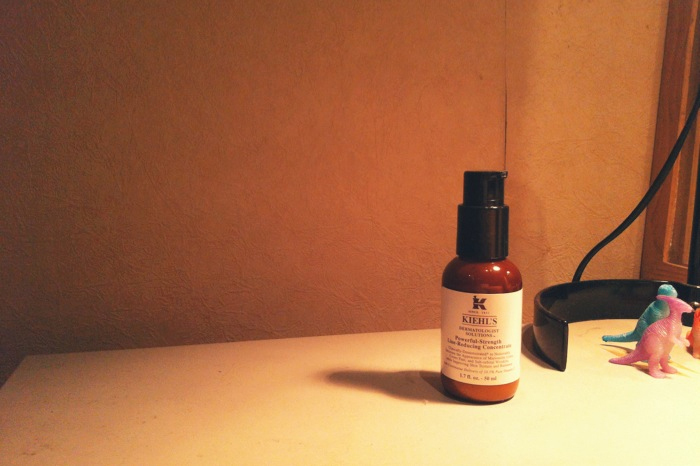 Kiehl's Leading Lady Project - Feel the Power of C! ... and I was bestowed the title, 'Miss Photo-Ready Anytime’! There's no breakout or itchy-ness and I would definitely recommend this serum if you are looking for one! but like the saying goes, "pay peanuts, get monkey". 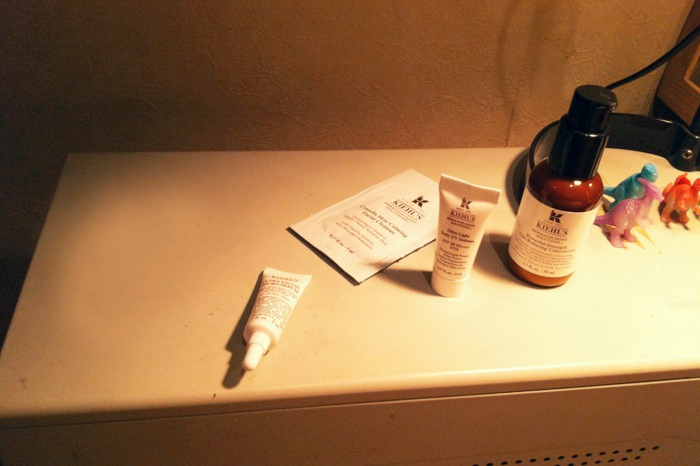 Getting good skin care products are really important and if you could start it right now, you really should! It's a wise investment and taking preventive measures- ultimately would save you so much more $$ than correcting it later! Kiehl's Powerful Strength Line-Reducing Concentrate is not a new product and it has been in stores since 2005... and along the years, it has become Kiehl’s #1 best-selling product in the U.S., China, Italy, and Singapore; a top 5 best- seller in Korea, France and the U.K. So what's the importance of Vitamin C as part of your skincare regime? It is said to lessen fine lines and wrinkles (starting at an earlier stage/age would help prevent serious lines when you get older) as Vitamin C helps boost the natural production of collagen within the dermis. Sounds interesting and wanna try out? Head to any Kiehl's store and request for samples! Yes you can and you are actually encourage to try on the samples (of any products) before committing to purchasing those babies in full size! While you are there, you may want to ask the beauty consultants to do a short face test to know what your skin needs and then, they will recommend the essentials.